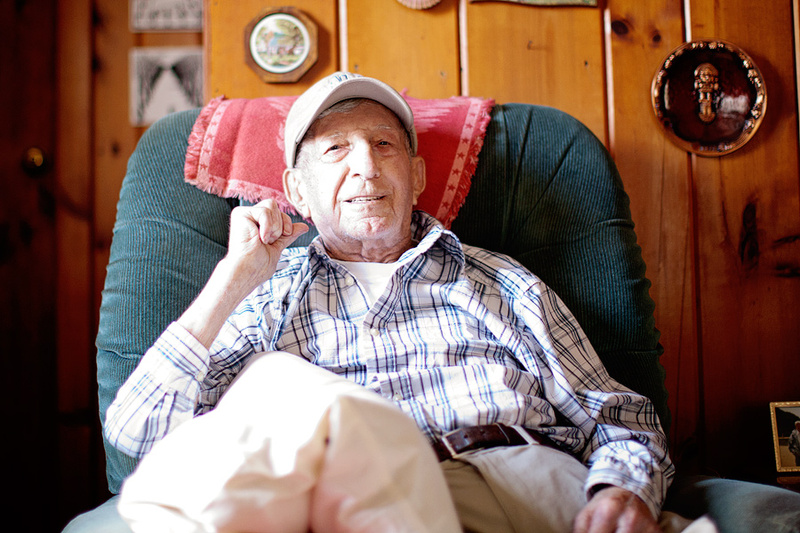 Phil Taquinto, Tack, Bill, horseman, grandpa, pops, whatever you might call him depending on how you knew him, was a World War 2 veteran, retired government employee, an animal and horse lover (he raced horses earlier in his life), and he was 94. 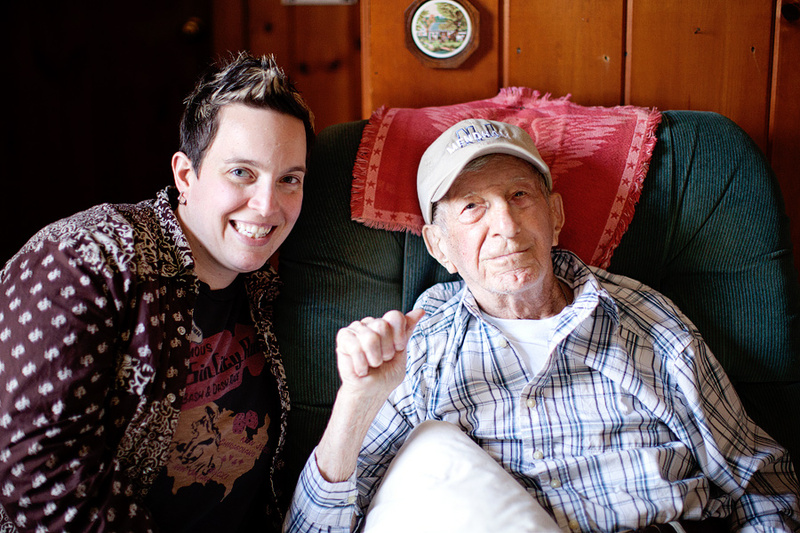 He was the most active 90 year old I ever saw, and drove his full size Chevy pick-up truck around town daily (as well as cared for his horse) until the first of his strokes at the end of February. These photos were taken at the end of April, just a week or so prior to his passing. Photos help us remember the people we love, keeping them vivid in our minds. These images remind me that capturing all of the little pieces of time and moments that make up our lives are priceless. I feel privileged to capture these moments for our clients, so that they can remember their wedding day, their love for their spouse, and their loved ones that shared in their celebration…. Kim - I’m so sorry, Kristin. But what a nice entry, the pics are great. Erin - I catch a twinkle in his eye in that top photo. What a lovely memory you were able to capture. kristin - Absolutely : ) Thanks Erin! I can’t believe it’s July! About a month ago Maarit and I headed down to Rhode Island to do two engagement shoots, Liz and Dave and then Kate and Dan in Newport, Rhode Island at Salve Regina University, it’s where they met! A little tidbit about me, I was the vice president of the Latin Honor Society in High School. I actually took 4 years of latin…now what kid does that???? I liked mythology, so I think that was my reasoning, I mean, I am not catholic, so I am not sure….but anyway, Hail Holy Queen! Ok, back to engagement shoot stuff. We had an awesome time with Kate and Dan and I am so happy they found me through their friends, and former wedding clients of mine, Jane & Craig! Maarit and I can’t wait for their October wedding at the Glen Manor House in Portsmouth, Rhode Island! Here are some of my favorites! Julie and Chris at The Reading Room in York Harbor Maine, Sara and Stefan at the Hyatt Harborside in Boston, and Shauna and Bobby at Cruiseport Gloucester. Many more images from these great weddings coming soon! A few weeks ago Maarit and I headed down to Rhode Island for Liz & Dave’s engagement shoot. We were super lucky, the weather was amazing. We shot some photos at their home (with Tessie) and then headed over to Colt State Park, right on the water in Rhode Island. Check out the vintage Huffy tandem bike that they borrowed from their neighbor…loved it!!! There are so many images that I love, but here are a few of my favorites below! 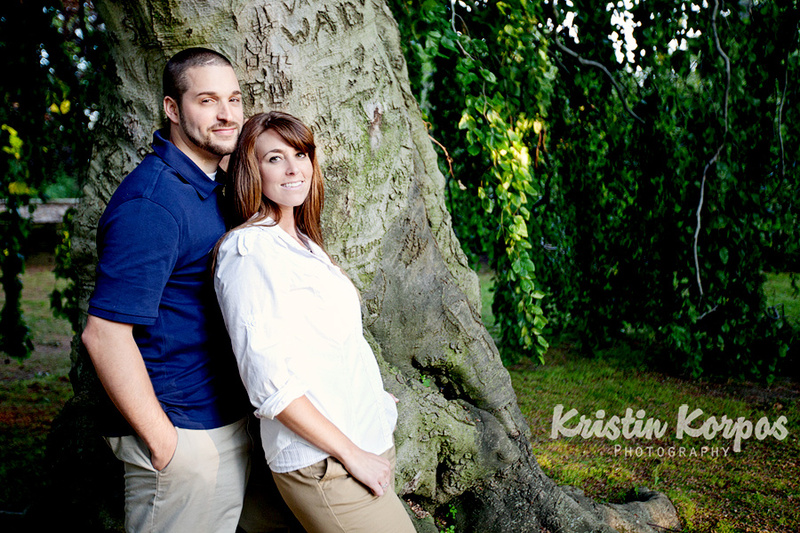 You will see more of Liz and Dave in 2012, when they get married at The Harrington Farm in Princeton, MA. Arif - Hey Julie! Thanks for the compliments! The fitelr I have is a Hoya brand one. Whichever you get, make sure you get the Circular Polarizer, not just a plain polarizer. The Circular Polarizer has a ring on the front you use to turn the fitelr, so you can adjust how much of the effect you want, and you can use it no matter what position your camera is in. They are more expensive, but worth it. By now many have heard the great news – gay marriage is coming to New York! Though I’ve been residing in Boston for several years, most of my friends and all of my family reside in the New York and New Jersey area. So gay marriage being legalized in New York is super exciting for us since it feels like our “home town”! And now Maarit and I will get to shoot more gay weddings in New York and Manhattan, which will mean getting to see our friends and family some more, and gay people who live in New York won’t be forced to travel elsewhere for their wedding to be legal…pure awesomeness and equality at its finest! There are so many great wedding venues in New York. I would love to photograph a gay wedding at The Foundry!! Or how about a gay wedding at the Circa 1799 Barn! And we love the Hudson Valley area (Maarit’s mom lives in Millbrook)…and the Millbrook Winery is one place we LOVE to visit. Oh, and how about Blue Hill at Stone Barns….and now I am realizing that a gay beach wedding on Fire Island is game too, so many great wedding venues! If you are looking for a gay wedding photographer for your New York wedding, get in touch with us….we would love to hear all of the juicy details about your wedding, how you met and who you are AND tell you a little more about who we are and what we do as photographers! And as usual, no post is complete without some images. These awesome women were in town last year for their wedding which took place at Walden Pond in Concord, MA. And then I also did a shoot with them in Boston the following day. This was an elopement organized by Boston – New York Gay Wedding Planner, Bernadette from 14 Stories. Enjoy! Liz Hammond - My fiance and I are having a small wedding at Belvedere Castle Terrace on Thursday 10/11 at 4:30pm. We are looking for a photographer for 1-1.5hrs. Can you provide me with your pricing? Wiwi - Dear Monika, Rita and Nicholas! Thank you so much for such a wonderful walk. I enyojed every single moment. While walking with you the world seems to be incredibly beautiful, happy and full of love! I’m glad that you have these pictures, so I will be able to walk with you again. See you soon! Gisela - It’s much easier to unatrsednd when you put it that way! car insurance in florida - Such an impressive answer! You’ve beaten us all with that! auto insurance - Maybe. Maybe not. I was going for “theory” as a conceptual framework subsuming several more basic hypotheses, rather than the misinterpretation commentators usually espouse as the true meaning of “theory” when they refer to colloquial misinterpretation of “theory”. That also invites a tedious discussion of how word “meaning” is actually established. http://carinsurancesavvy.xyz/oreana-il-car-insurance.html - Superbly illuminating data here, thanks!